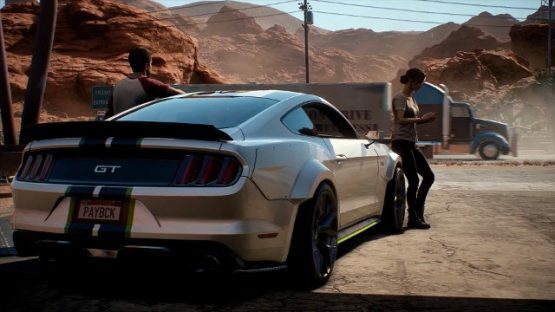 As we get closer to the release of the upcoming Need for Speed Payback, players now won’t have to wonder how much hard drive space they should be saving up. According to a recent listing on the Official Microsoft Store, we now know just how big of a file the racing game will be, and it should please everyone. In a world filled with AAA titles that are bordering on obscene sizes, Need for Speed Payback seems to buck that trend. The game will only take up approximately 17 GBs of your hard drive, according to the Official Microsoft Store. That’s not a whole lot at all, and should keep players (and their hard drives) happy.